The show discusses the Good,Bad and most definitely UGLY moments of Battleground. What's next for WWE and the drive to Summerslam. 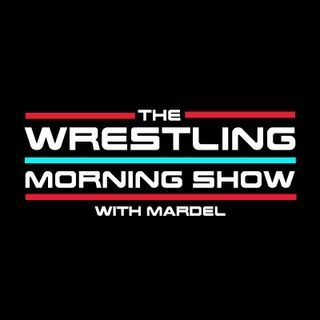 Mardel talks with Coder about Summerslam's Fatal Four Way and gets his reactions to the PPV.